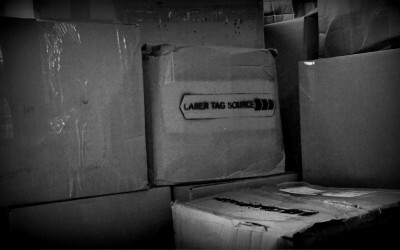 Laser Tag Source – Behind the Scenes! 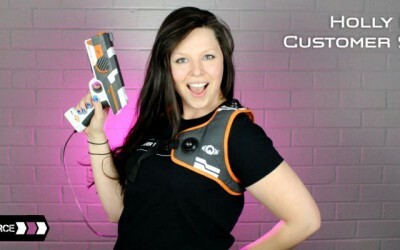 It takes a small army to test and ship laser tag guns all over the United States and today I would like to introduce you to Holly, one of our Customer Relations specialists! 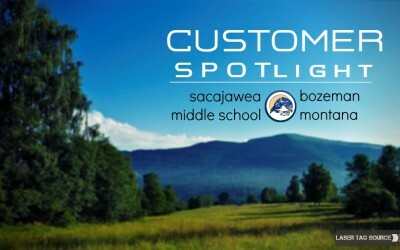 Customer Spotlight: Sacajawea Middle School! We as Laser Tag Source partner with people across the nation and supply an adventure in a box for your event, and now we are going to promote YOU and the many creative ways and that you lovely people are using the equipment! 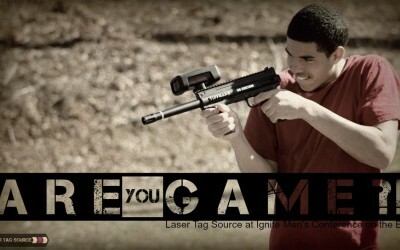 Laser Tag Source will be there to give you the most incredible laser tag experience of YOUR LIFE! Okay, maybe that is taking it too far. But who knows?! We have some special items that are new to our Ignite Men’s Conference laser tag offering that are sure to bring fun to men of all ages attending this event. I’ve had the pleasure to meet and work with Kayla through the Berglund Civic Center and have snatched her up as Laser Tag Source’s newest Event Intern. 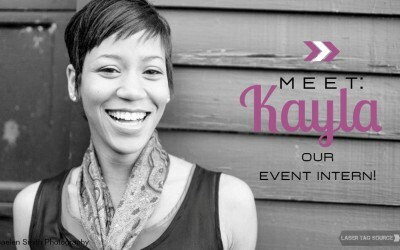 Welcome her to our team and get to know her better through our digital interview! From Coast to Coast we have now shipped nation wide! 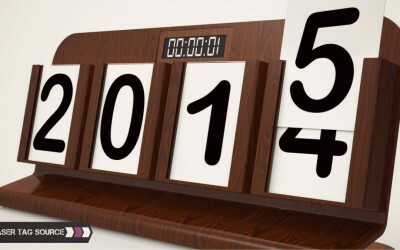 Thank you to Alaska for your order this December, and thank you to every one who placed a rental order in 2014. Our most heart breaking conversations are when you people across the United States have planned this amazing event and all you have left to get is laser tag. You call us and uh oh – we are out of the guns you want. Never fear. We as Laser Tag Source are here with 3 suggestions for planning your event that may help! Many of you are noticing your package is arriving early. Read on to find out WHY!! 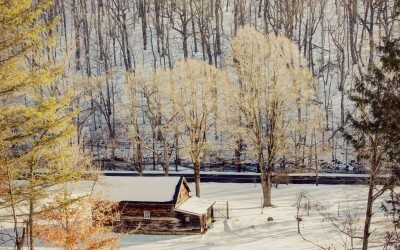 My husband and I decided to give experiences as gifts this Christmas. We want to give opportunities to create life-long memories rather than a video game that will get shuffled into the stack of “been there done that”. 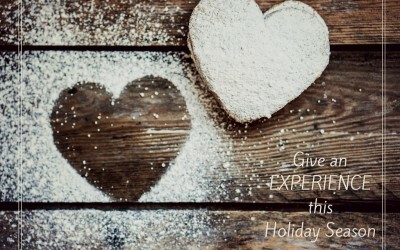 Here’s how Laser Tag Source can help you gift an experience! 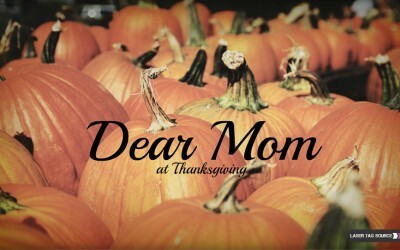 We are so thankful for you moms across the US who have allowed us to be a part of your kid’s birthday parties that we want to give you a special promo code for 14% off this Thanksgiving. Tony, our warehouse manager, has found the best way to pack those boxes of fun that show up on your doorstep. So….Why does this matter?